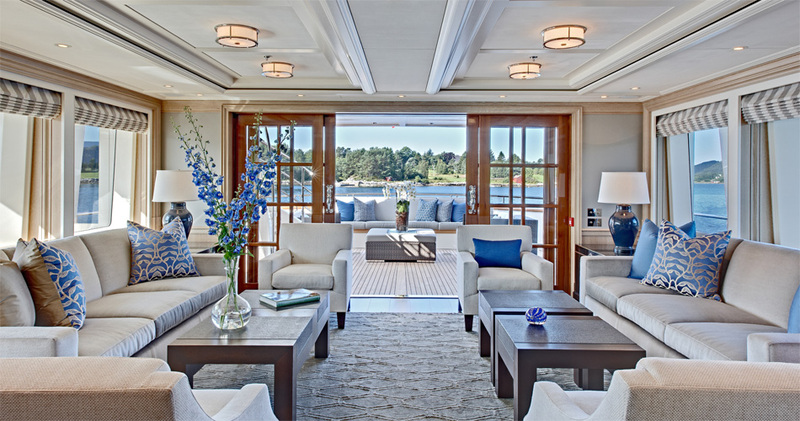 M/Y Calliope is an all aluminum semi-displacement motor yacht with a contemporary exterior styling. 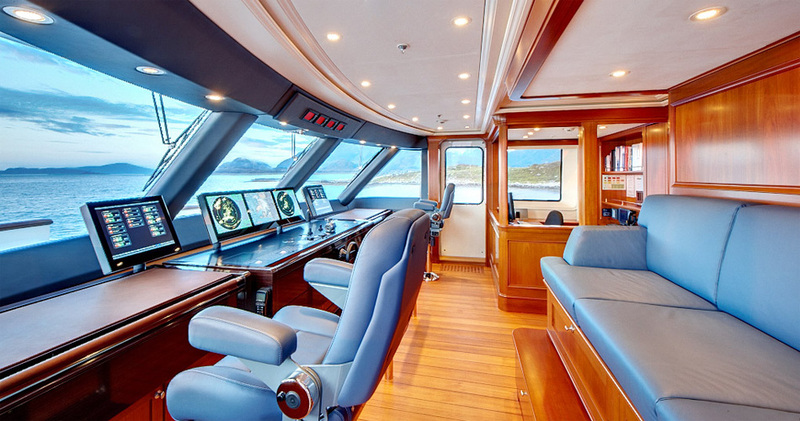 The hull lines were optimized for best fuel consumption vs. speed ratio on long passages. 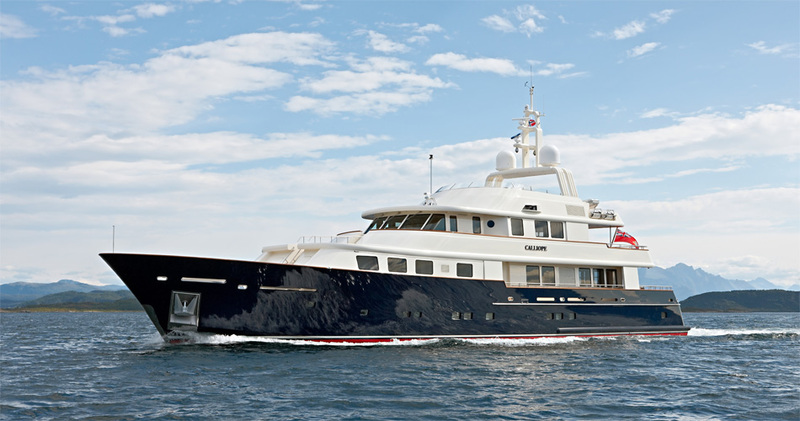 She boasts a wide hull with chines, flared bow sections and a slight tumblehome aft. 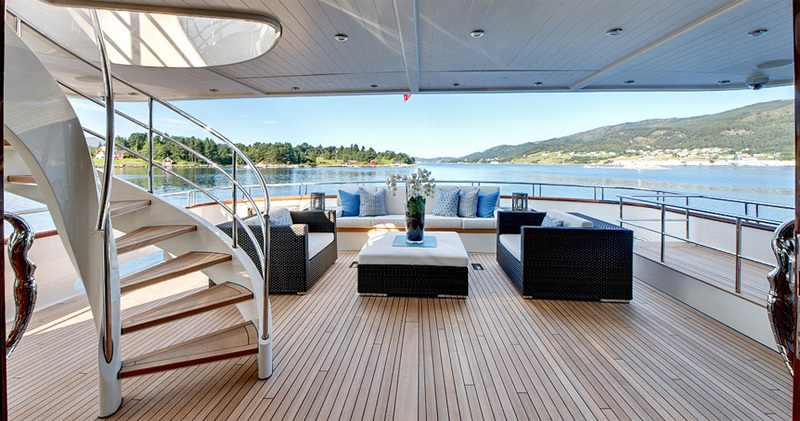 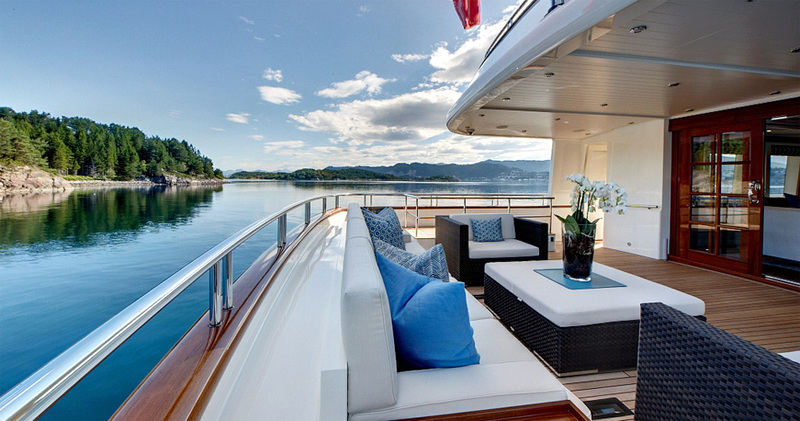 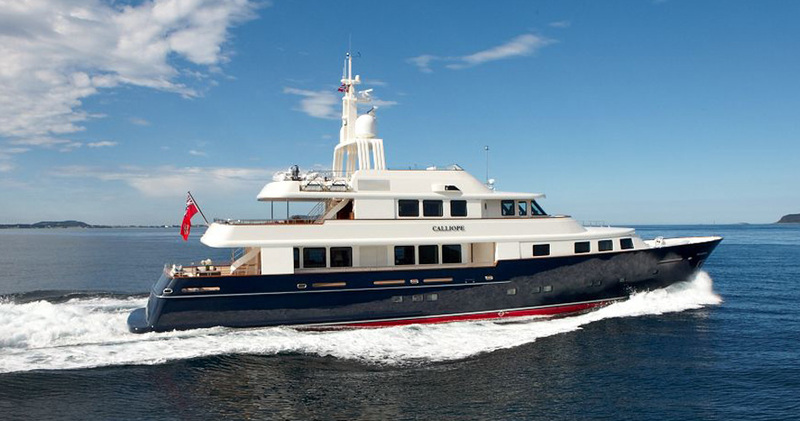 M/Y Calliope won the World Super Yacht Award, 2011 for yachts in her category.